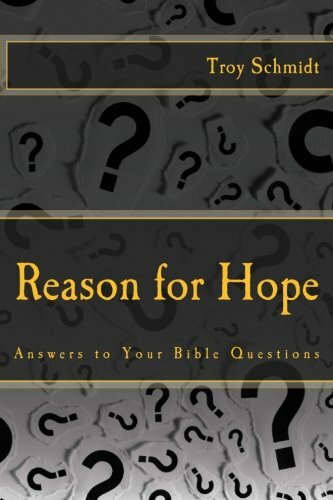 Reason For Hope: Can you be a Christian and celebrate Hanukkah? Can you be a Christian and celebrate Hanukkah? Hanukkah is the eight-day celebration of a miracle that occurred during the rededication of the temple in the second century, B.C. After the Greek general Antiochus IV desecrated the temple by sacrificing pigs on the altars, Jewish workers (the Maccabees) cleaned up the mess but found only one container of undesecrated oil to burn for the candles (or menorah) while they worked. The oil lasted in the candles for eight days, a sign, for the Jews, that God blessed their work. Celebrating God’s hand in history by purifying the temple and prospering the Jewish faith is not a sin for a Christian to celebrate. 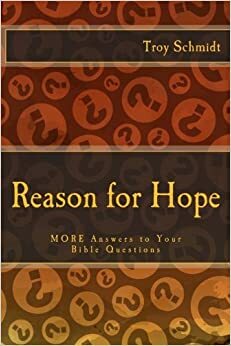 It builds appreciation for what God was doing between the Old Testament and New Testament (this event occurred during the inter-testimental time period). However, it is not necessary to celebrate Hanukkah, nor is there Biblical proof that the event occurred. There is little historical support for the event. It's not found in the Mishna (the written Oral Torah) with only a few references in Bikkurim 1:6, Rosh HaShanah 1:3, Taanit 2:10, Megillah 3:4 and 3:6, Moed Katan 3:9, and Bava Kama 6:6. The Apocrypha books, 1 & 2 Maccabees, don't even mention it. Passover is another Jewish ritual that is full of spiritual meaning, its elements all pointing to Jesus Christ. While it doesn't have all the evidence that the birth of Christ has, it would be acceptable to celebrate on that day God's protection, his power, his sacrifice and his ability to restore what was once profaned.